So, has 2013 been a good year for music? We’d like to think so, as there have been some noteworthy album releases this year. Therefore, here’s our selection for Seren’s 10 favourite albums of this year (in no particular order). 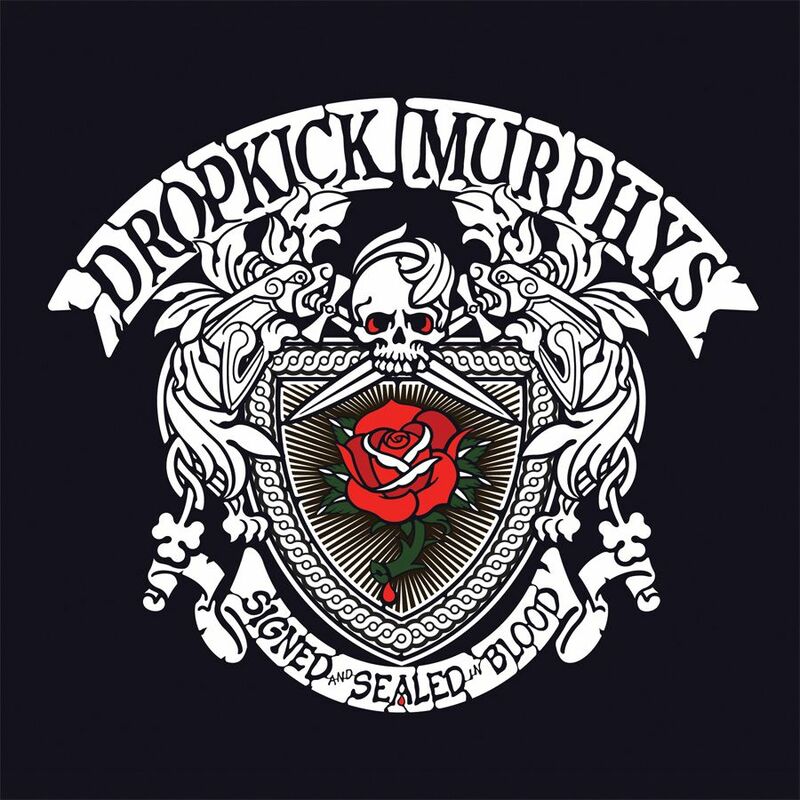 “The boys are back and they’re looking for trouble.” Appropriate words from everyone’s favourite Celtic punk rock band from Boston. It followed on from the success of their 2011 album ‘Going Out in Style’, which for me was near-perfect. Bassist and lead vocalist Ken Casey wanted to have fun “making the most catchy, singalong kind of songs”; in that respect, mission accomplished. Whenever I hear them I always feel like there’s a smile on my face. Plus it features ‘The Season’s Upon Us’, which is most definitely “not some cheesy Christmas tune”. ‘Awayland’ is the second album of Irish songwriter Conor O’Brien’s group, Villagers. The record is a brave evolution from the traditional folk influence of debut ‘Becoming a Jackal’ to a more diverse and eclectic sound. As ever, O’Brien’s strong lyrical prowess is showcased throughout the record. However, the crowning achievement of Awayland is producing a work that balances a myriad of influences into a cohesive and sonically beautiful album. 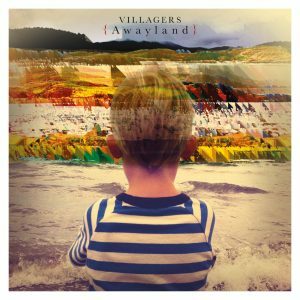 Villagers’ blend of acoustic earnestness and uplifting brass melodies are strongly complemented by an intelligent use of electronica that permeates throughout the record. 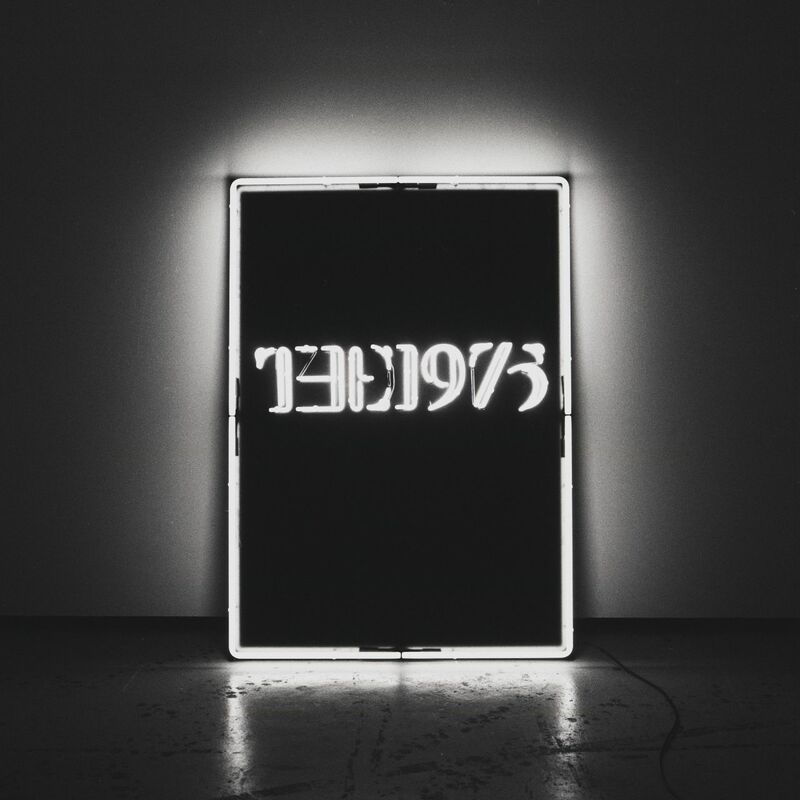 My top album of the year has to be The 1975’s self-titled album. The album was released on 2nd September 2013 and went straight to number 1 on the album charts in the UK. 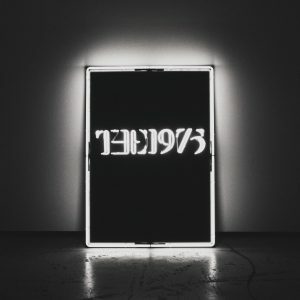 I began listening to The 1975 in January 2013 with their EP ‘Music For Cars’. The 1975 are well known for their song ‘Chocolate’ which hit the top 40 in the UK. Although The 1975 are known mostly for this song many great songs also feature on the album, such as M.O.N.E.Y and She Way Out. This album is by far my favourite of 2013. There is something about Thirty Seconds to Mars’ music that has always appealed to me, and their album ‘Love, Lust, Faith and Dreams’ does not disappoint. 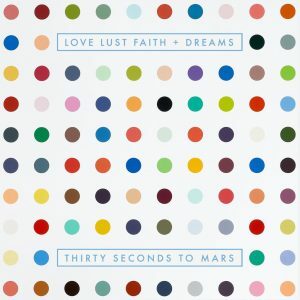 Maybe it’s the anthem cry that you can hear in the song, maybe it’s the hard-hitting truth of the lyrics, maybe it’s Jared Leto – or all of the above. What I know is that it’s brilliant and I’m not going to question it. 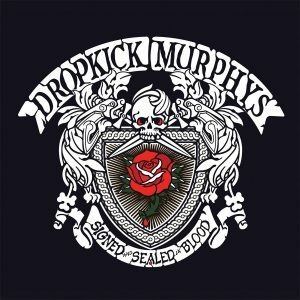 So be sure to listen to this album! My particular favourites are ‘City of Angels’ and ‘Do or Die’. Also, make a point to watch the videos to these songs too; they’re really something. 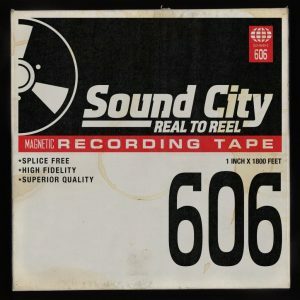 ‘Sound City: Real to Reel’ is the result of letting great musicians relive memories. 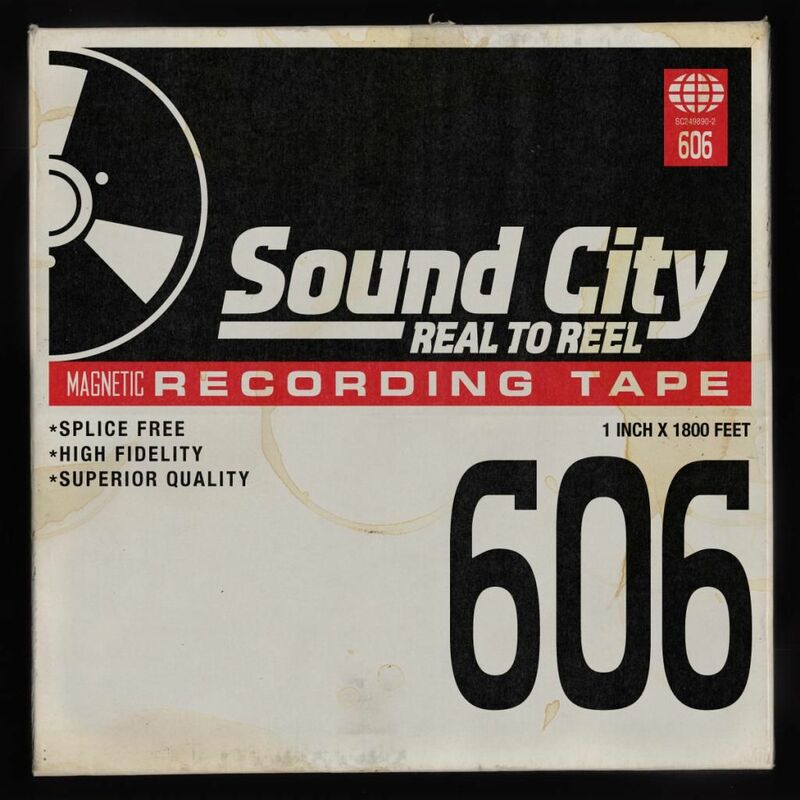 Dave Grohl, Foo Fighters frontman, set about a project to collect the stories of Sound City Studios in L.A from the people that have walked its halls. The album that resulted, as well as the movie, is a musical masterpiece. Featuring some of the industry’s heaviest hitters, namely: Paul McCartney, Stevie Nicks and Rick Springfield. The album moves around differing tempos and beats with ease, each track offering an individual personality. With tracks like ‘You Can’t Fix This’ slowing things down offering a more atmospherical song and ‘The Man That Never Was’ breathing pace and a more reckless feel into the album. Kanye’s bravest release to date; his trademark jazz and soul sampling clashes with electro-industrial synth and distorted drum beats, in an album which constantly surprises. It has nothing on 2010’s MBDTF lyrically, but “New Slaves” may be his greatest since “Jesus Walks”, condemning the racial inequality of American imprisonment and the over-zealousness of drug law enforcement. However, lines such as “I keep it 300, like the Romans” in “Black Skinhead” almost let the album down, but their self-awareness renders them forgivable. 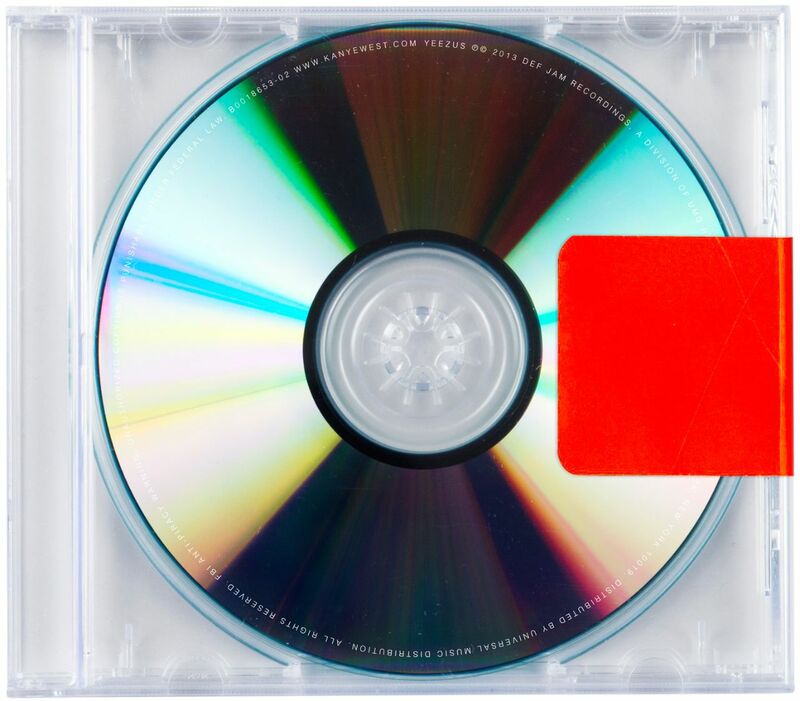 The lyrical inconsistencies sparse yet bombastic nature and its ability to surprise made ‘Yeezus’ one of the most interesting, entertaining and rewarding albums of the year. 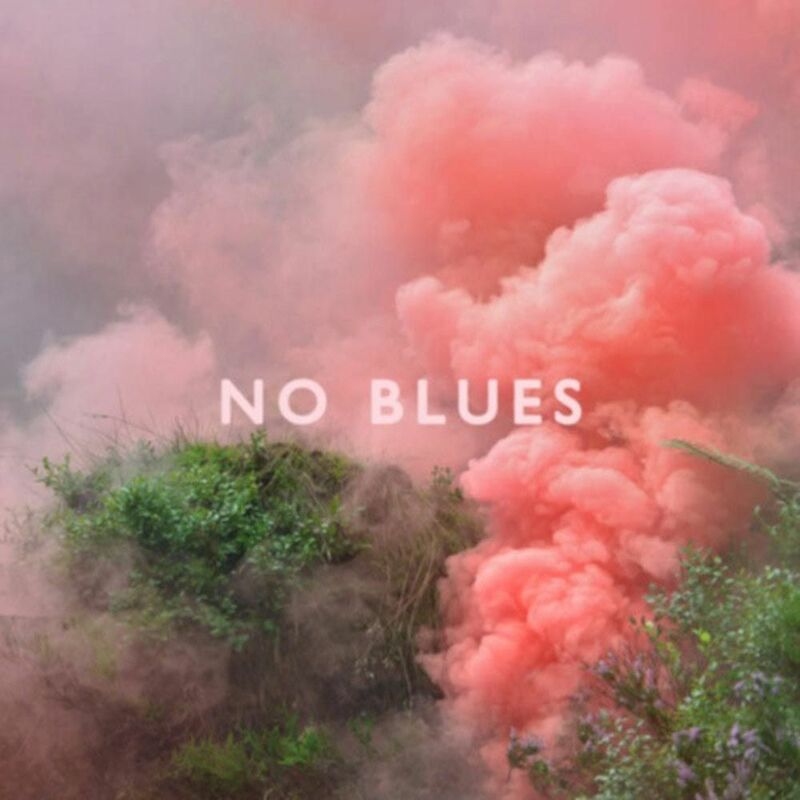 5 albums in and still going strong, Los Campesinos define musical progression. Everything Gareth David speaks is instantly quotable. Flamboyant word play and imagery has become their trademark and whilst the early LP’s may have soundtracked childish twee and false love, ‘No Blues’, like its predecessor ‘Hello Sadness’, is firmly lodged in reality. ‘Avacado, Baby’ is a glitchy reminder of how easy it is for one to become stuck in their own ways; ‘What Death Leaves Behind’ an ambient nod at the oxymoron of emotions, the strongest and most fragile element of humanity. If No Blues covers it, you, and everyone you know, has felt it. Keep on rockin in the real world, LC! Frank Turner’s latest album, Tape Deck Heart, encompasses all that is great about the folk/punk musician. 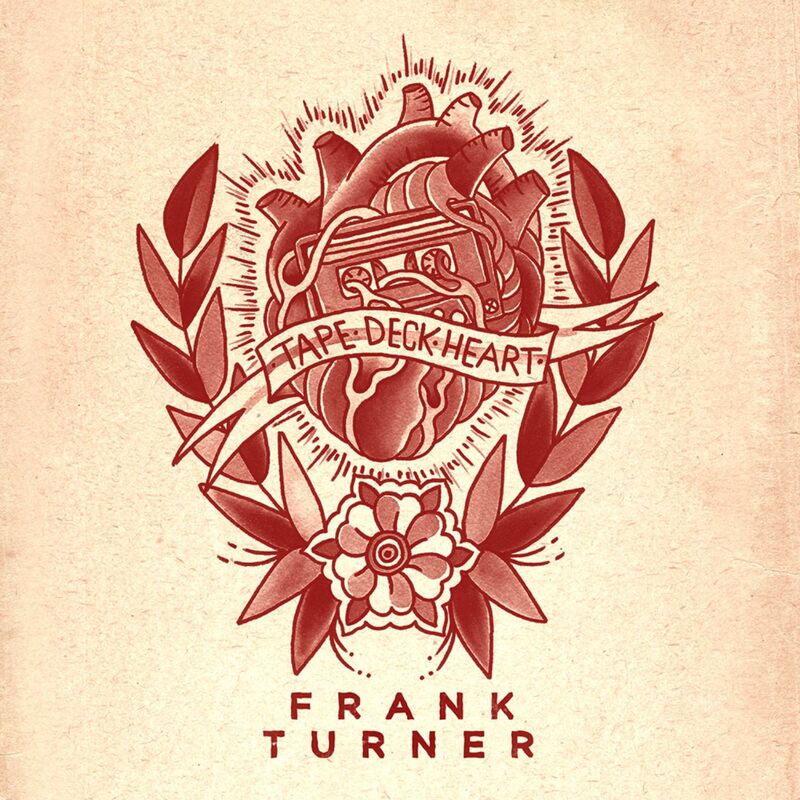 A mature effort, Turner retains the exemplary song-writing ability that has permeated his previous work, intertwining themes of love, break-up and good old fashioned punk, with the chord based acoustic led music he has become known for in his solo work. And this is why this album is my favourite album of the year. 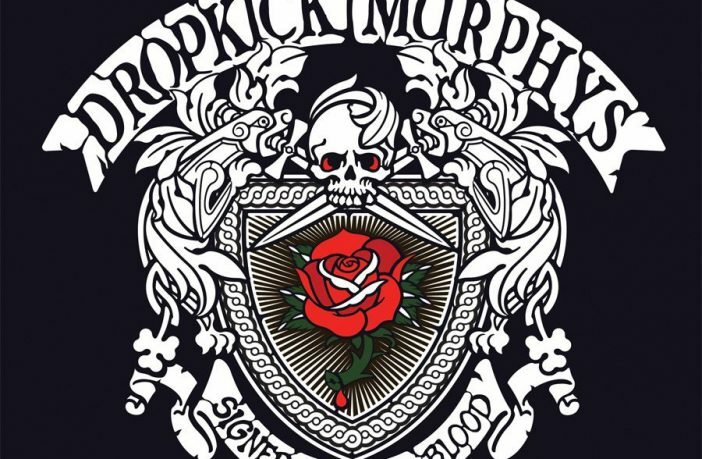 It might not tread new ground, but it is an incredibly fun, exciting album that quite simply, rocks. 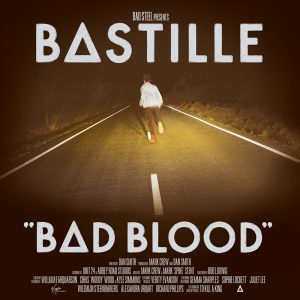 Since Bastille’s debut single ‘Overjoyed’ was released in April 2012, they have slowly grown in popularity and have now become one of the most popular current alternative rock bands. 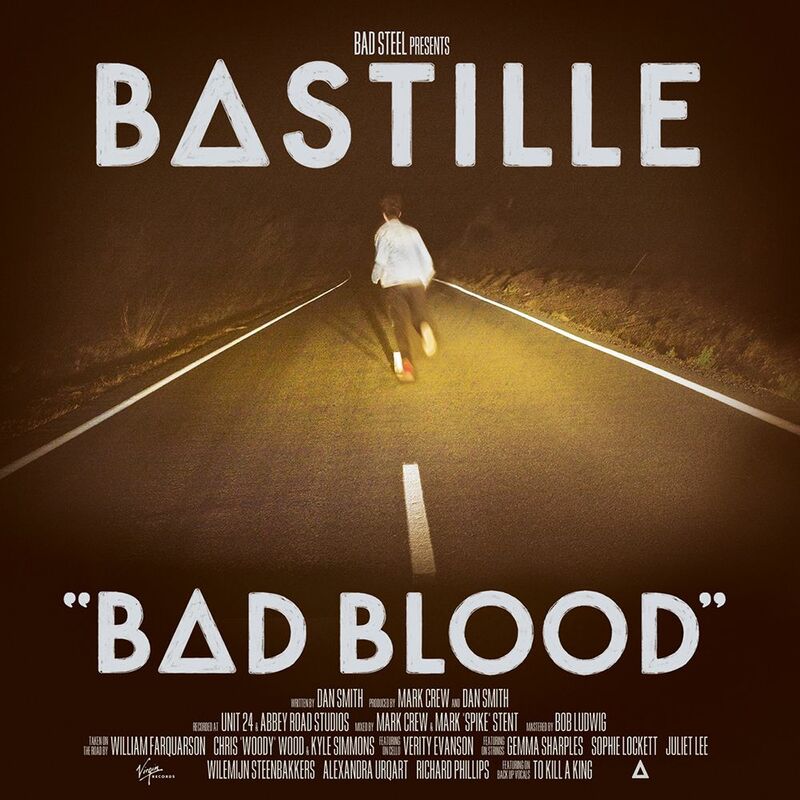 Their latest album, ‘Bad Blood’, which was released on 4th March 2013, debuted at No. 1 in the UK album chart. Due to its success, an extended version of the album was also released on 25th November and featured their new track ‘Of the Night’. With a sound similar to that of Coldplay, featuring strings, strong piano chord sequences and disarmingly beautiful lyrics, I believe this album signals the start of a new genre of laid-back ‘pop’ and it is my favourite album of 2013. 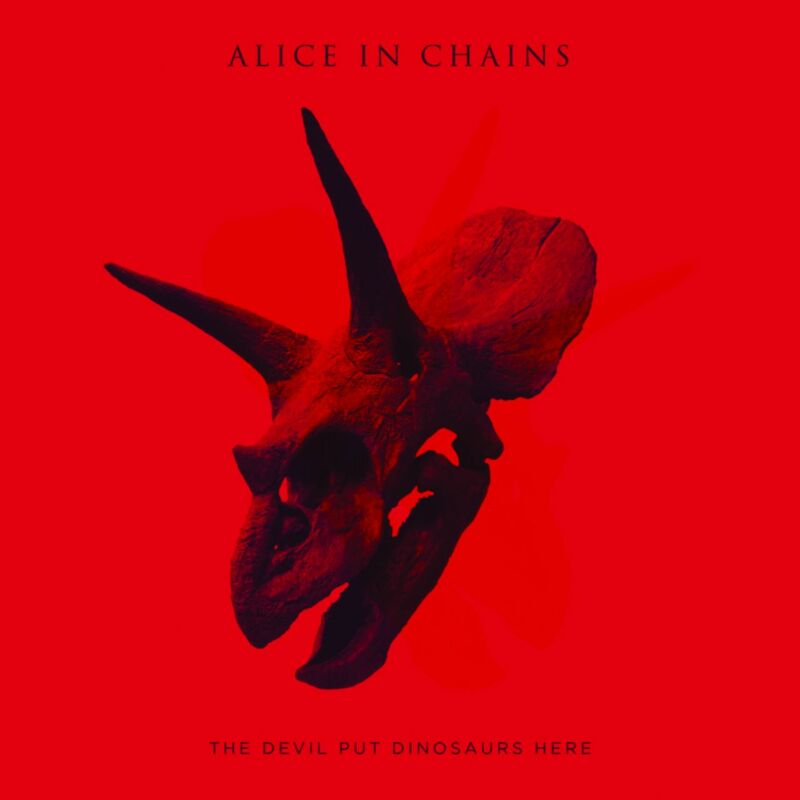 The American rock band Alice in Chains rolled out another gem of an album, following on from their previous release in 2009 (‘Black Gives Way to Blue’) which was a success. In an interview with Rolling Stone, Jerry Cantrell said ‘You see growth and that the band is moving ahead in new territory that we haven’t been to before, but we haven’t lost our identity’ As a result, ‘The Devil Put Dinosaurs Here’ sounds fresh and new, yet still maintain the classic Alice in Chains, even 90s sound. ‘Scalpel’ is a track that contains many thoughtful and provoking lyrics.